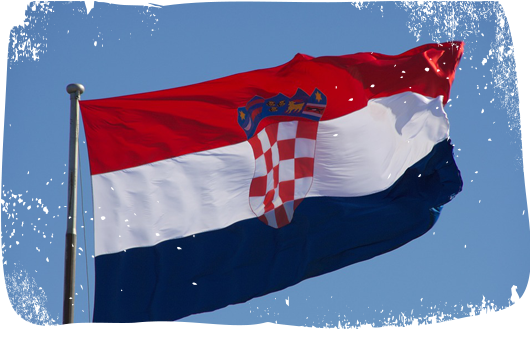 Croatia updated its Action Plan on Deinstitutionalisation (DI). In December 2018, the Ministry of Demography, Family, Youth and Social Policy published a document “Deinstitutionalisation, Transformation and Prevention of Institutionalisation 2018-2020” on its website. The new Operational Plan for Deinstitutionalisation of Children and Adults was a long-awaited regulation which was developed in 2017 in cooperation with the World Bank and was expected to be launched in July 2018. The 2018-2020 Action Plan on DI will follow the 2011-2016 Master Plan completed in 2016 and extended until 2018. The purpose of the 2018-2020 plan is to continue the process of deinstitutionalisation for user groups who have already started this process and to expand the transition to other user groups to ensure regional equity and availability of services with the ultimate goal of social inclusion. The new Action Plan will include continuity of the care reform such as inclusion of homes that were not included in the first Operational Plan, development of community-based social services and preventing new placements in the institutions in Croatia. Lack of early intervention services, psychosocial support and integration assistance for children with disabilities in almost all areas of the Republic of Croatia. FICE Croatia, the Opening Doors national coordinator in Croatia welcomes the fact that deinstitutionalisation continues to be one of the priorities in the national policies for children and families. Specifically, 2018-2020 Action Plan finally recognizes prevention as one of the crucial elements in the process of DI which has been reflected in the title of a new Operational Plan. Its overall goal is to ensure further improvement in the quality of life of service users and for children to be living in a family environment. Under the 2018-2020 Action Plan on DI, new categories of beneficiaries have been also recognized, including homeless youth, victims of violence, victims of trafficking etc. There is sufficient attention given to the work of NGOs in the new Deinstitutionalisation Plan.